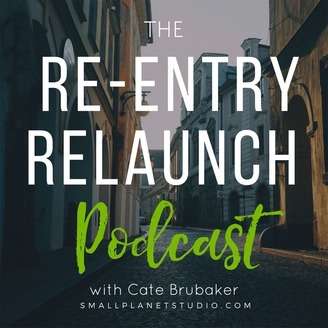 Quick tips and insightful interviews to inspire your re-entry relaunch after being abroad. 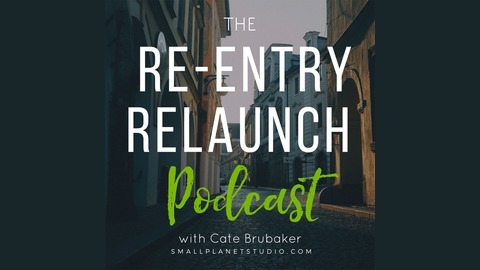 Hey Re-entry Relaunchers! Each week I share quick tips and insightful interviews to inspire you as you find your next global adventure and create a global life you love after being abroad. In the past few episodes I’ve been sharing my top Tips for Going from Bummed About Being Home to Brimming with Excitement About Your Next Global Adventure. Today’s tip is to create an Adventure Passport!